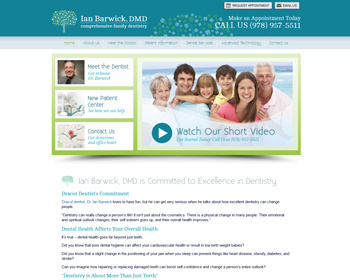 Dr. Ian Barwick truly believes that good dentistry is about more than just teeth. A healthy smile can make you more confident – and healthier too! Visit our website to learn more.